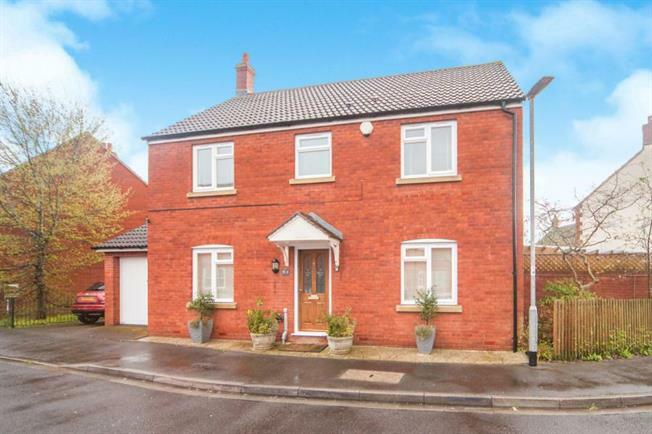 4 Bedroom Detached House For Sale in Bridgwater for £300,000. This delightful 4 bedroomed detached house has been sympathetically altered and extended by the current owners creating a modern and attractive home. Immaculately presented, the house is in excellent decorative order and features a large open plan kitchen that has been tastefully enhanced to provide a spacious family area. Of particular note are the outside spaces which have been adapted to create very useful and useable areas with a enclosed section and a formal garden.